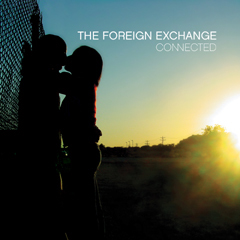 In 2002, American rapper/singer Phonte Coleman and Dutch producer Nicolay sat at their computers, more than 3,000 miles apart, while producing their first album Connected through the hip-hop and alternative website okayplayer.com. 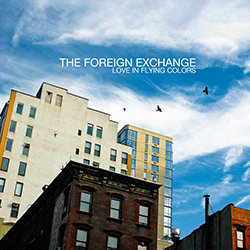 Before meeting face-to-face, the duo released their premier album as The Foreign Exchange, aptly named for their unique but magical musical composing situation. 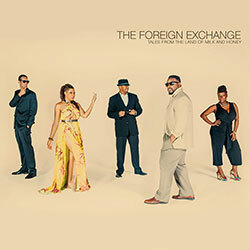 Known for their combination of R&B and electronica, The Foreign Exchange has quickly risen to fame after their 2004 debut. 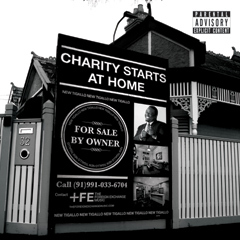 In December of 2009, after the release of their second album Leave It All Behind, Phonte and Nicolay were nominated for a Grammy for Best Urban/Alternative Performance for the track "Daykeeper" featuring Muhsinah. 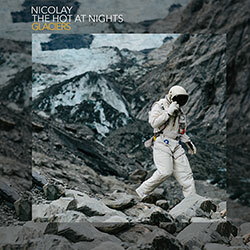 Praised for their smooth, calming aura, the duo's 3rd full-length album, Authenticity, was released Oct. 12 to much anticipation. 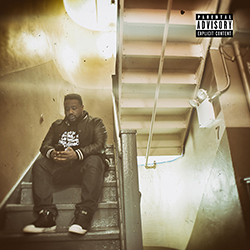 Trippy electronic instrumentation balances Phonte's R&B melodies with a room-filling sound. 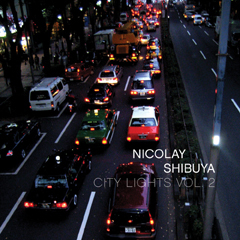 Tracks such as "Authenticity" and "Fight For Love" show various electronic blips and solos behind the smooth vocal lines. 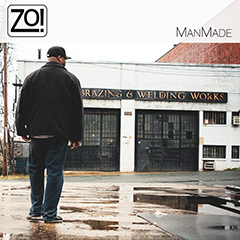 The debut single, "Maybe She'll Dream of Me," has a bouncy beat with layered vocals and a section of rap, Phonte-style. 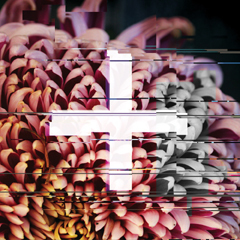 "Don't Wait" featuring Darien Brockington has an old-school hip-hop beat with '70s disco-like electronic waves. 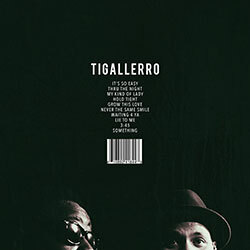 Jesse Boykins III and Median are featured on "Make Me A Fool," and positively contribute to the track, singing, "You got me feelin' so unreal and now I'm losing my cool." 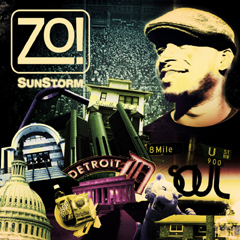 The album also features other R&B artists such as the soothing female voices of Chante Cann on "Laughing At Your Plans" and YahZarah on "The City Ain't The Same Without You." 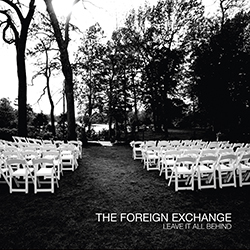 Overall, The Foreign Exchange's third album seems to be following in suit of the successes of the band's first two releases. 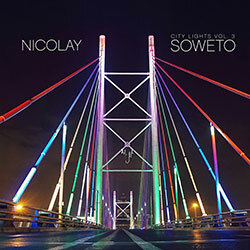 The full instrumentation and electronic beats of Nicolay are perfectly combined with the talented and gentle voice of Phonte. 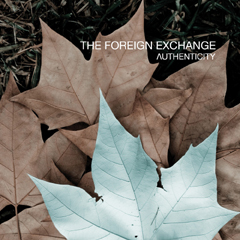 Authenticity is a must-buy for R&B fans, not to mention one of the most musically pleasing examples of international relations.